IT HAS BEEN revealed this morning that the government must pass a new law in order to ensure that passenger flight details can be passed onto other EU countries (and others) and international police organisation Interpol. This is in order to satisfy the EU’s Passenger Name Directive, the stated purpose of which is the prevention, detection and prosecution of terrorism and other serious crimes. 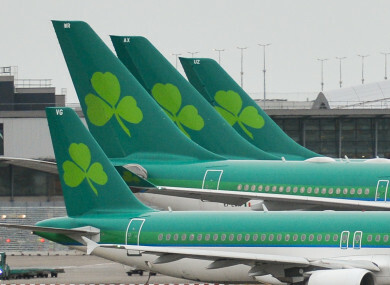 In effect this means that the details (including names, travel dates, contact numbers, payment details, and baggage information, but not including data on race, political opinions, religious beliefs, sexual orientation etc) of all passengers travelling on Irish flights can be shared externally by airlines and travel agents. The security directive is applicable to all EU countries. But is it something you would be happy about? We’re asking: Are you comfortable with your flight details being shared with other countries? Email “Poll: Are you comfortable with your flight details being shared with other countries?”. Feedback on “Poll: Are you comfortable with your flight details being shared with other countries?”.